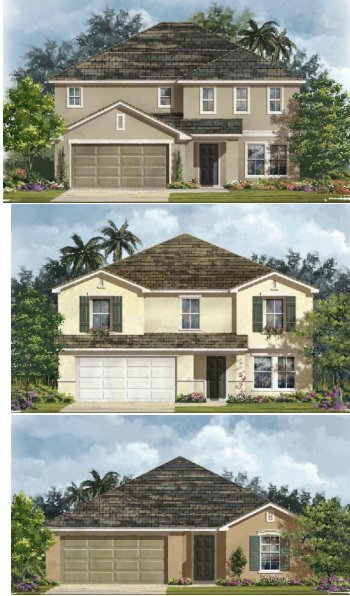 Located off Highway 27 in Polk County, Bella Toscana features spacious homes, flexible designs and a variety of floor plans to make this a perfect location for a growing family. 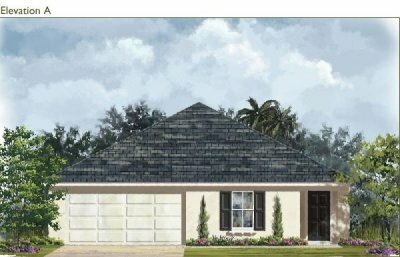 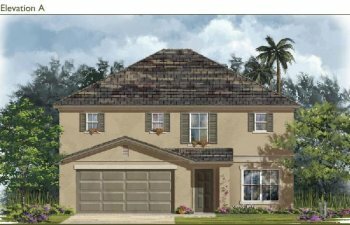 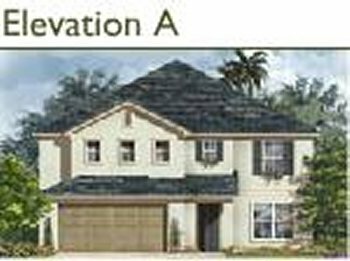 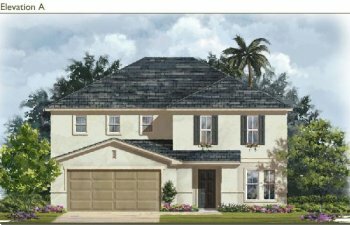 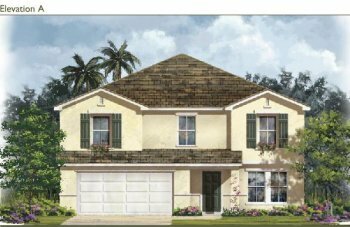 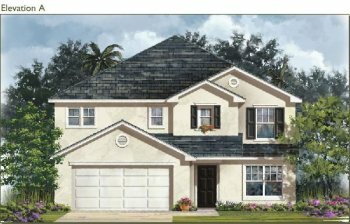 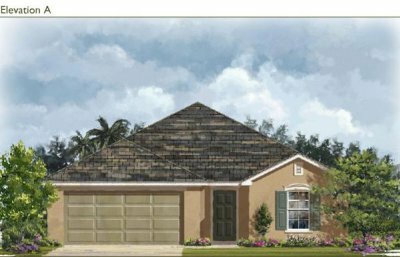 Bella Toscana will offer homebuyers one and two-story homes, along with thousands of design options that allow you to create the home of your dreams. 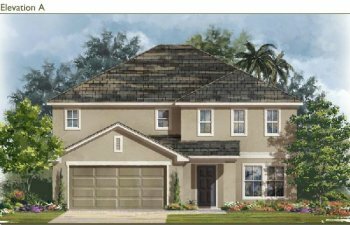 Within minutes of Orlando's major attractions and I-4, Bella Toscana offers residents an array of recreational activities, shopping, dining and an easy commute to Orlando and Lakeland. 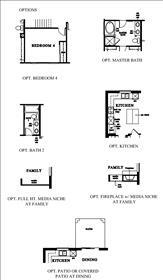 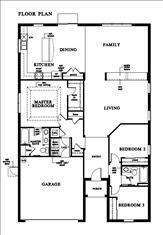 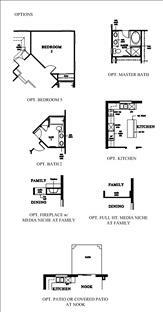 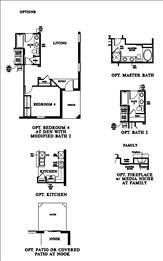 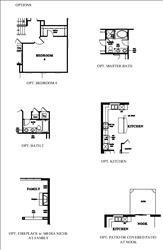 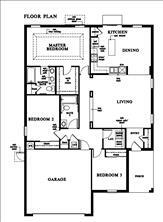 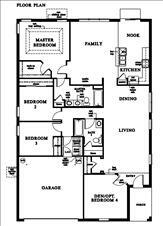 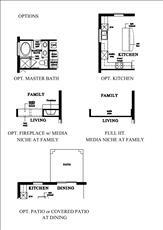 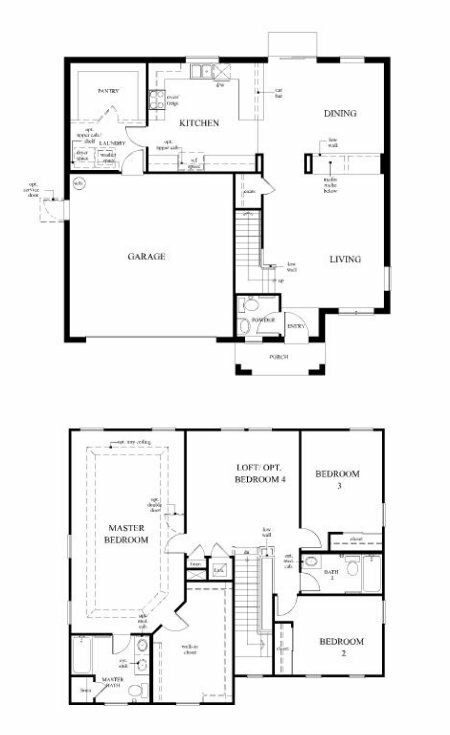 ALL PRICES BELOW WITHOUT POOLS..
4 BED 2.5 BATH LOFT DEN 2 CAR GARAGE 3028 SQ.FT.